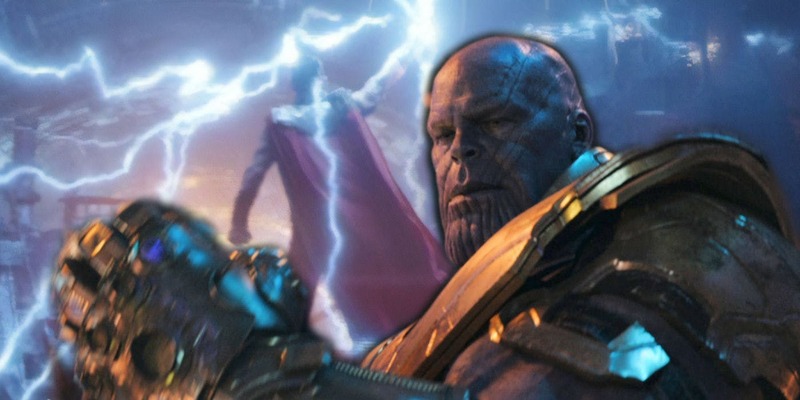 Avengers: Infinity War was earth-shattering as Mad Titan ‘Thanos’ turned our worst nightmare come true. 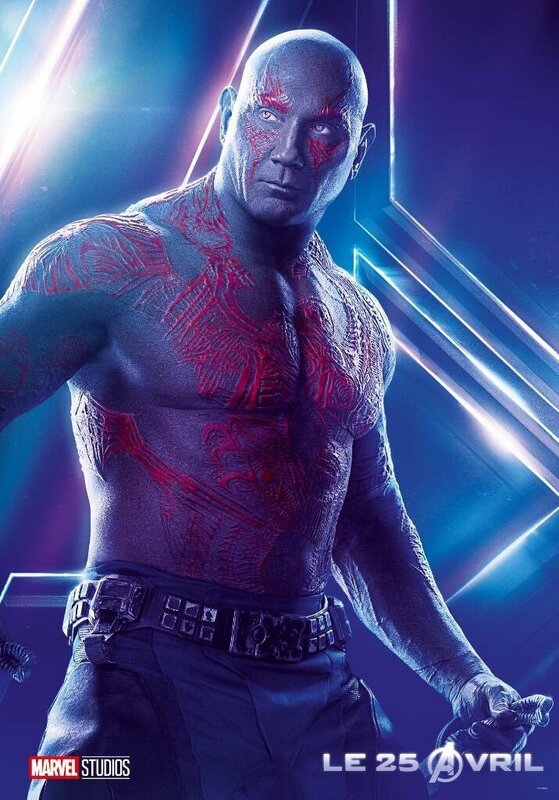 He was indeed the strongest cosmic-supervillain who assembled the Infinity Gauntlet with all the six Infinity stones representing cosmic singularities that binds the universe. He snapped his fingers resulting in wiping off half the life in the entire universe including half of all superheroes such as Spiderman, Dr. 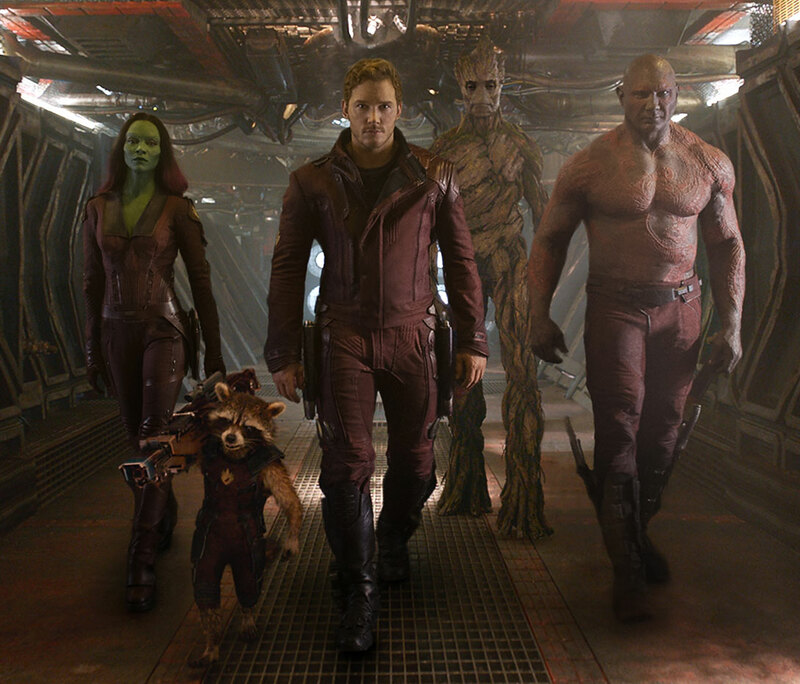 Strange, Black Panther, Bucky, Entire Guardians of the Galaxy except Rocket etc. The Mad Titan achieved his purpose of rebalancing the universe; subsequently enjoying sun-sets in the grateful universe. 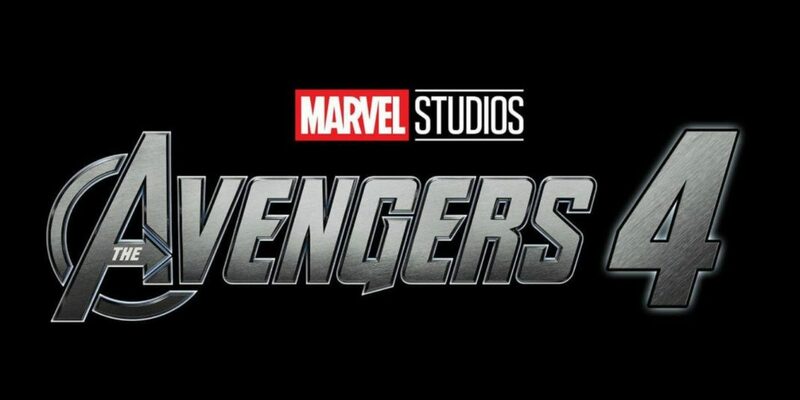 Well, the fans believed that their beloved superheroes will come back from the dead in Avengers 4 as there are sequels planned to some of their solo franchises. But Infinity War writers insisted that deaths are permanent. Markus said: “[Avengers 4] doesn’t do what you think it does. It is a different movie than you think it is. Also…[the deaths are] real. I just want to tell you it’s real, and the sooner you accept that the sooner you will be able to move on to the next stage of grief”. 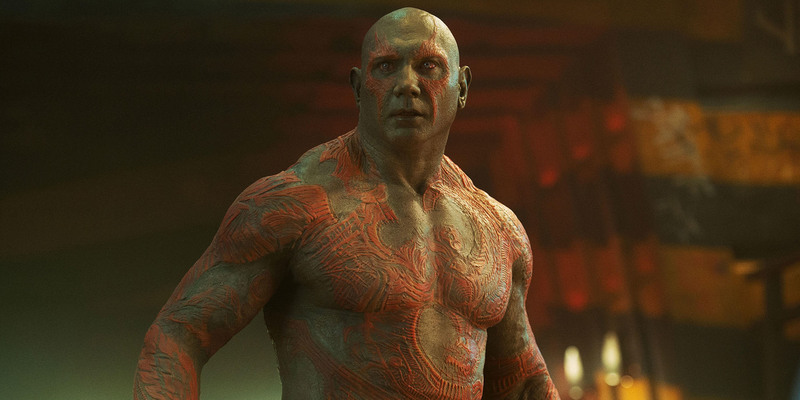 “I felt a sense of guilt because I don’t know if I was supposed to say anything, and nobody told me not to say anything,” Bautista added. 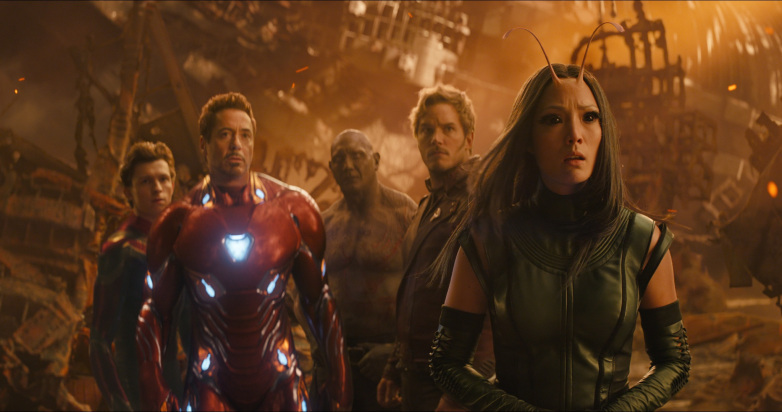 Avengers 4 will bring closure to so many storylines, character arcs, and mysteries. 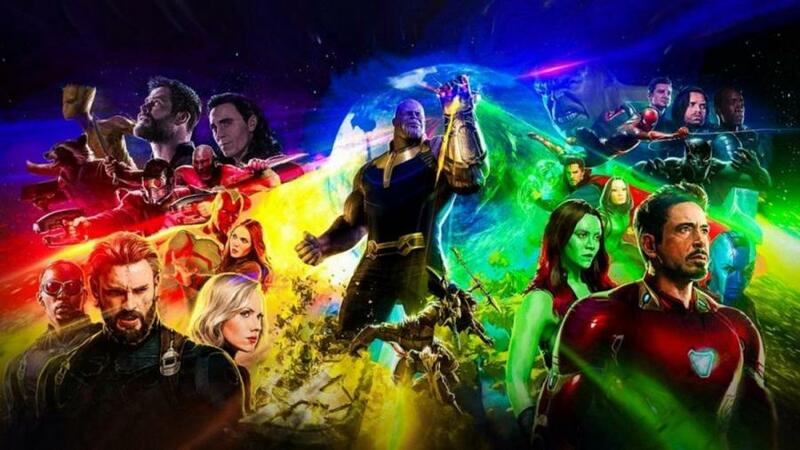 It will mark the culmination of everything that’s happened in MCU. 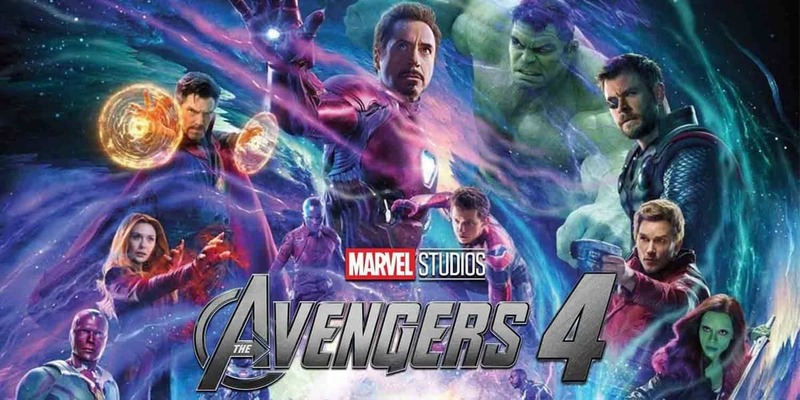 The ensemble cast of Avengers 4 is ground-breaking as it includes top industry talent brought by Marvel studios such as Josh Brolin (Thanos), Robert Downey Jr. (Iron Man), Chris Evans (Captain America), Scarlett Johansson (Black Widow), Chris Pratt (Star-Lord), Zoe Saldana (Gamora), Mark Ruffalo (Hulk), Sebastian Stan (Winter Soldier), Anthony Mackie (Falcon), Chris Hemsworth (Thor), Tom Hiddleston (Loki), Tessa Thompson (Valkyrie), Jeremy Reiner (Hawkeye), Benedict Cumberbatch (Dr. 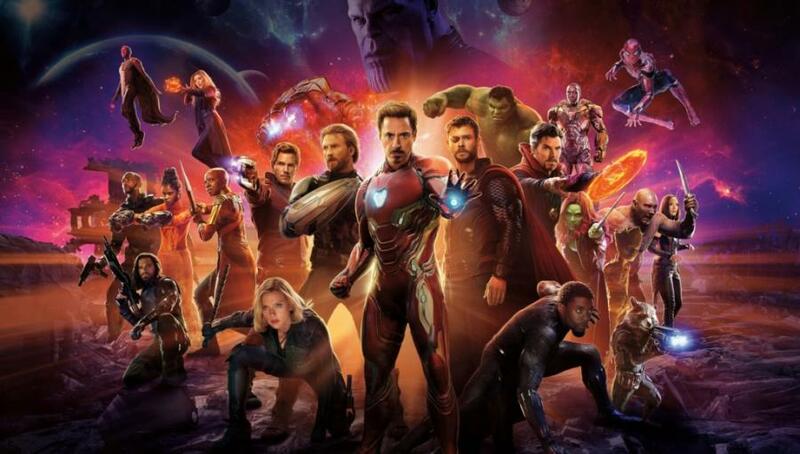 Strange), Benedict Wong (Wong), Tom Holland (Spiderman), Letitia Wright (Shuri), Chadwick Boseman (Black Panther), Paul Rudd (Ant-Man), Elizabeth Olsen (Scarlett Witch), Karen Gillian (Nebula), Pom Klementieff (Mantis), Bradley Cooper (Rocket Raccoon), Vin Diesel (Groot), Dave Bautista (Drax), Paul Bettany (Vision), Brie Larson (Captain Marvel). 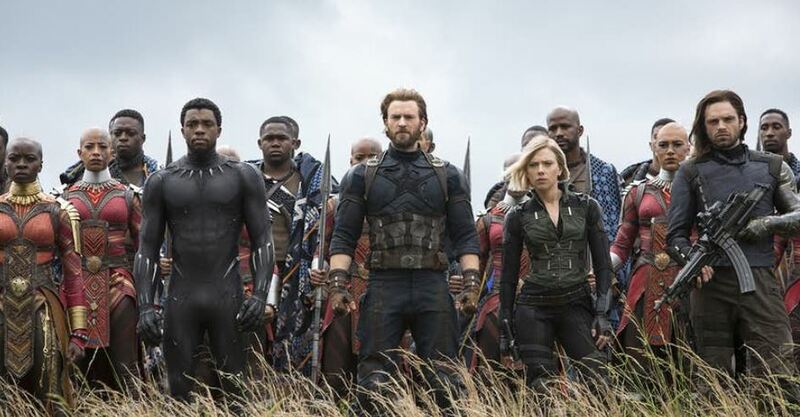 Avengers: Infinity War is currently available on digital platforms, the DVD/Blu Ray etc. There is additional unseen footage and other cool stuff such as audio commentary, gag reels, interviews etc. Don’t miss it.